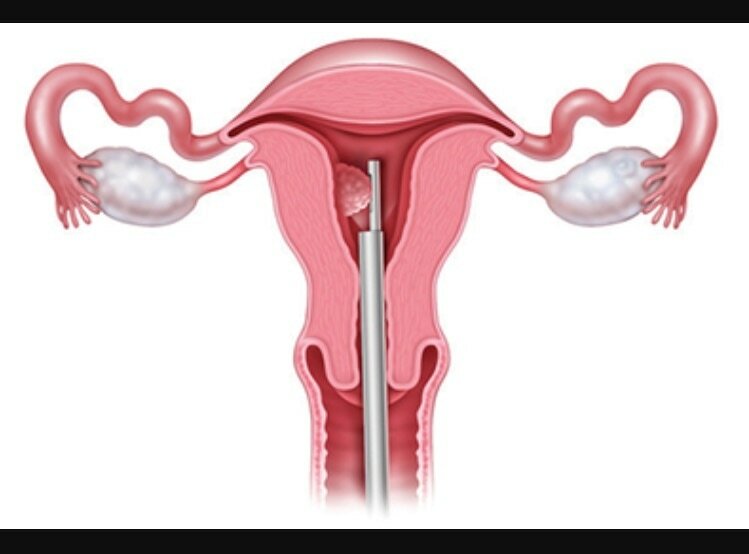 Hysteroscopy (inserting a camera into the uterus) can allow for removal of small polyps or fibroids, take biopsies or remove septums without any incisions or long recovery. 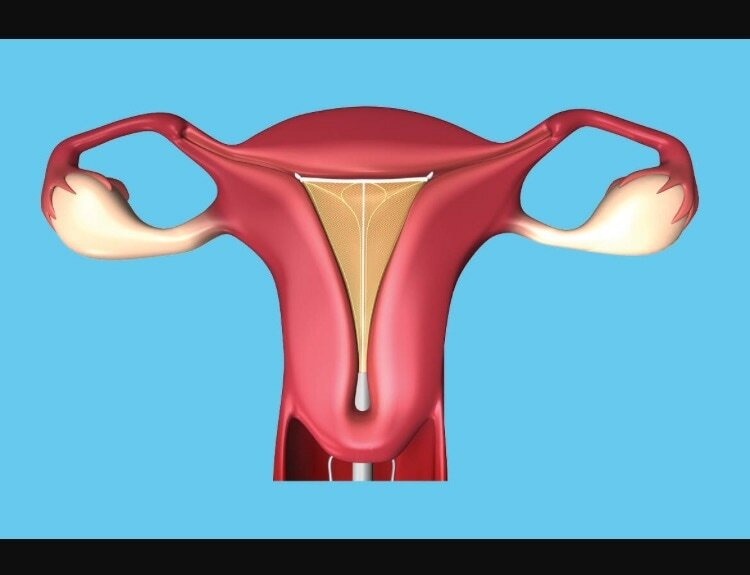 These procedures may treat abnormal bleeding, allow fertility or provide early cancer diagnosis. Minimally invasive surgery using the da Vinci robot can allow quicker recovery and less bleeding than traditional surgery for hysterectomy, removal of larger fibroids, prolapse surgery and treatment of endometriosis. For women with heavy menstrual bleeding who are done having children and aren't interested in taking medicine, an endometrial ablation done in the office may be the right procedure for you.